Note for anyone who may be remotely worried, since I’m located in the Boston area: I’m perfectly all right and know no one who was personally affected by the events at the Marathon on Monday. I’m as shocked, upset, and sad as anyone, but I’m equally encouraged by the efforts from our first responders, police officers, and ordinary citizens who turned a moment of tragedy into yet another reason to be proud of my quirky, crazy, brash, fiercely loyal, and deeply caring adopted hometown. April is just a little more than halfway over, and that means we’re heading into Camp NaNoWriMo crunch time. I’ve been doing pretty well so far, staying about a day and a half ahead of my target despite a lost weekend due to company, and another one coming my way in a few days. I’ve been hitting 2,000 words per day pretty consistently, which is great, and I may even hit 50,000 before the deadline, knock on wood. The ride hasn’t been this smooth since 2009, when I leaped into my first November with the first draft of The Last Death. Since then, I’ve worked on The Paper Flower, some untitled mess that will never see the light of day, and spent last year’s main event and both of the Camp sessions slogging through The Spoil of Zanuth-Karun to various degrees of success. This April, for those of you who don’t like me on Facebook (like me on Facebook! 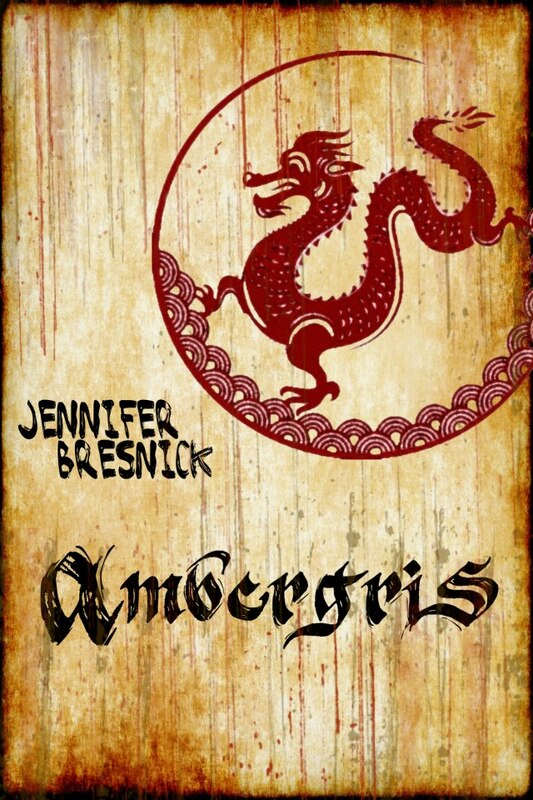 ), I am indeed working on my rollicking seafaring adventure story called Ambergris, which seems to have turned into a young adult coming-of-age Treasure Island knock off…with dragons. Weird for me, right? Right! I mean, come on! But I kind of love it, and I’m having more fun than I ever thought possible with such a tale. And that’s what’s making the words flow effortlessly. That’s also what was missing with The Spoil, and why it was such an effort to drag myself to the keyboard everyday. I’m not saying it’s not a good book – it’s a very, very good book, and I’m very proud of it. It’s dark and exciting and heartbreaking and full of beautiful, tragic, extraordinary things, just like a fantasy novel should be. But writing it was an obligation, in a way. People were asking for it. The Last Death demanded a prequel. It is/was my sophomore novel, which is a pressure point all on its own. It has to be good, because The Last Death is good. It has to be better. That’s a tall order, and while I think I’ve satisfied it (or will satisfy it when I’ve done a good edit), that’s not why I like to write. I like to go on the adventure with my characters, throw them curve balls, see how they duck and weave through challenges as the nets draw tighter and the stakes get high. I like to see the plot come together in unexpected ways, tie up those loose ends, and type “the end” knowing I have poured my heart and soul, sweat and angst and adrenaline onto those pages and come out with something worth spending time with. That’s the joy of writing. That’s the only reason to do it. And that’s something I’ve recaptured now that the expectation of writing a history book that contains all the answers and no mistakes has been lifted. I’m very glad to know that I can have that feeling again: that it wasn’t a one time thing with the first flush of discovering that I like writing books. I’m hoping that I’ll be able to bottle a little of it and keep it around when I edit The Spoil at the end of the month. I think I’ll be able to, and it will only improve my work. But for now, I’m going to follow my strange, silly, surprising path, and see where it goes. If you look up on the top of the site, you’ll see a brand new page for Ambergris with a blurb and an excerpt, and I’d love to hear what you think. I hope you are all safe and well, and experiencing the same mad, gleeful pleasure of putting words on paper.